Regatta Exports is a famed Classic Paradiso granite supplier and exporter from India. 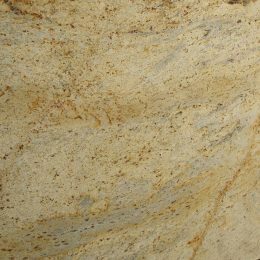 In multiple finishes, it offers Classic Paradiso granite products at competitive prices. 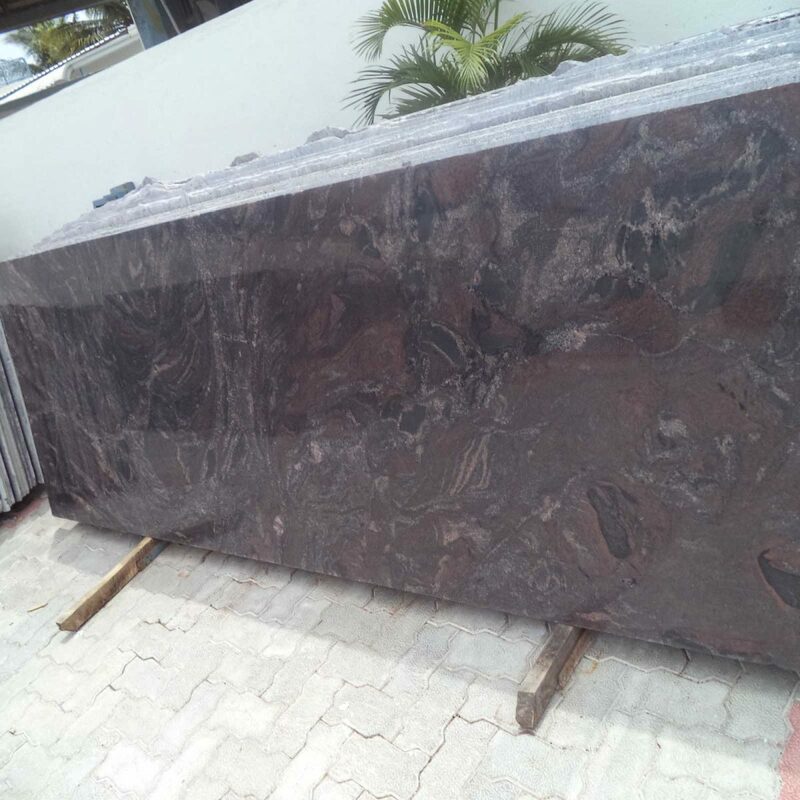 Apart from standard sizes and thicknesses, Classic Paradiso granite products are offered in customized dimensions as per the choice and requirement of customers. 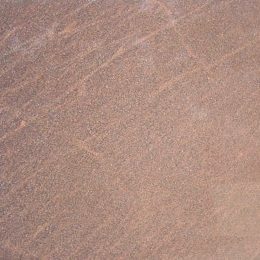 This granite has black and grey colors at its base with purple, brown and red veins running all over its surface. This natural stone is perfect for both outdoor and indoor applications. Note: Minimum order of one container/3000 sq.ft.